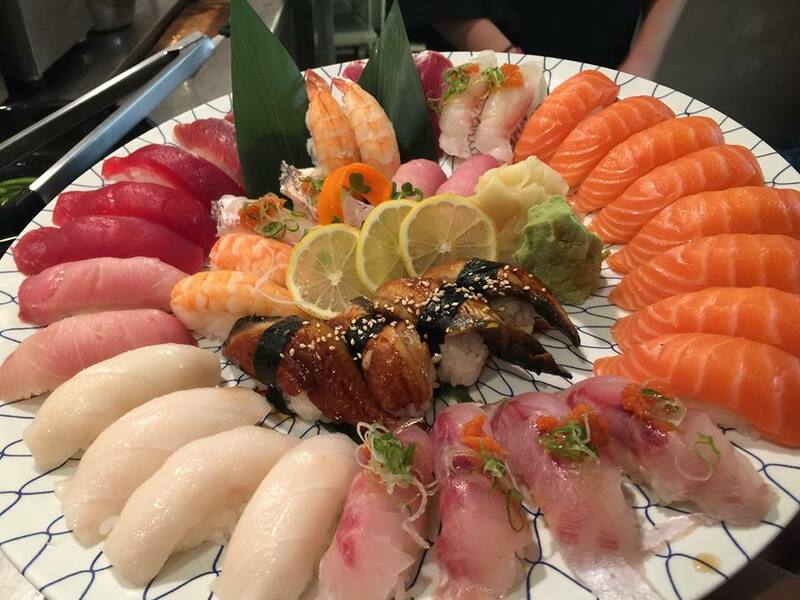 First opening in Boulder in 1979, we are proud to serve high-quality sushi in Denver's Cherry Creek neighborhood. Join us in our dining room, enjoy our sushi bar, book our private dining area or dine traditionally in one of our tatami rooms. Want to dine in the traditional Japanese way? 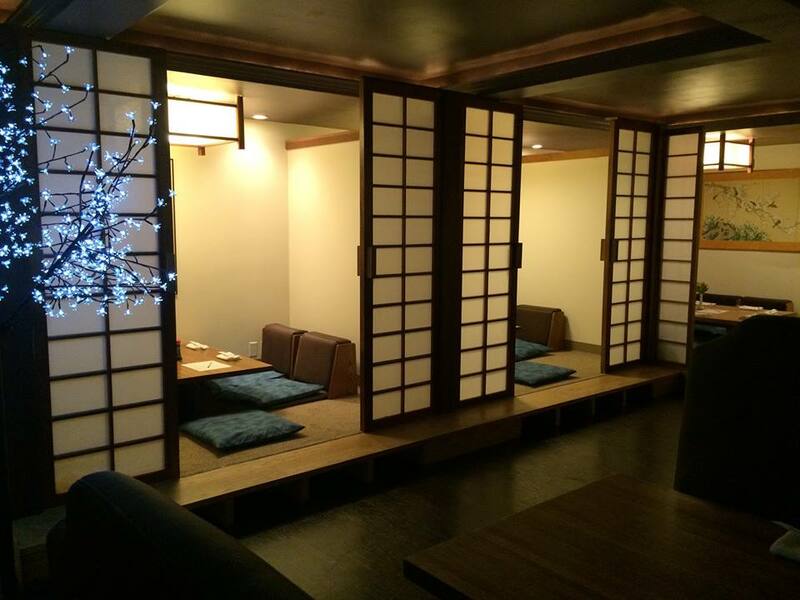 Contact us via our Contact Us page or on Open Table and reserve one of our tatami rooms for your next meal with us for only $5.00 per room. If you are using Open Table, please indicate in the Special Requests section if you would like a tatami (tea) room. Want to serve sushi at your next event? We cater! Contact us for more info.